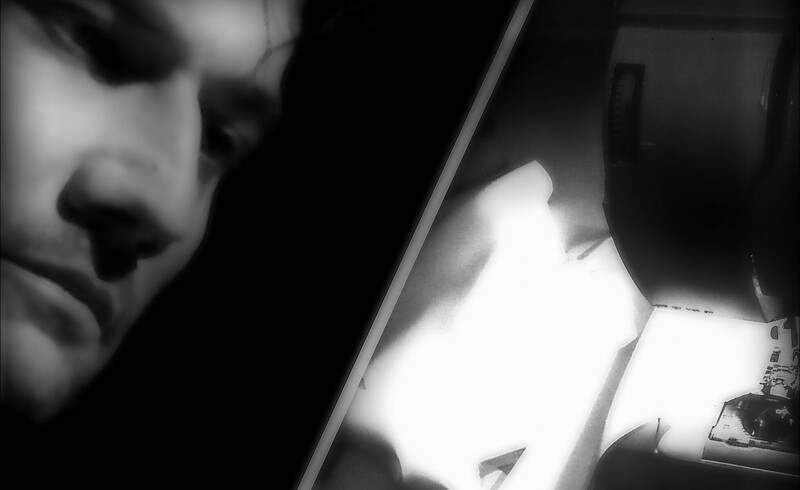 I absolutely loved your new wonderful post mio fratello!!!!!! I loved what you wrote about the new La Forza del Destino at the glorious ROH!!!!!! I am so excited to see it and what a cast!!! Jonas, Ludovic, Ferruccio Furlanetto, Robert Lloyd and Alessandro Corbelli!!! 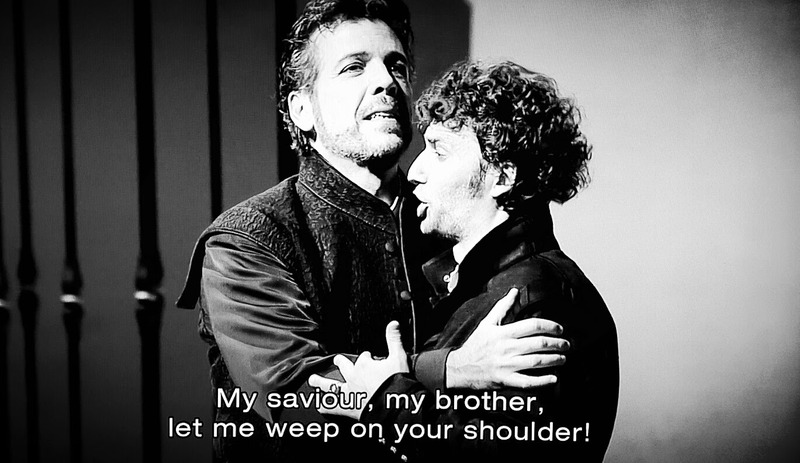 I also think the same and I’m with you mio fratello, for me, the saddest thing from La Forza was about that Alvaro and Carlo could have been great friends. You are going to love the 1958 version of La Forza del Destino with Franco Corelli, Bastianini, Renata Tebaldi and Boris Christoff mio fratello!!! For me, my biggest joy is to see the great Ferruccio Furlanetto again in the big screen!!!!! I loved reading about the original ending of La Forza and also about the story of the premiere in St. Petersburg! I also completely agree that Jonas and Ludovic have the greatest Tenor-Baritone chemistry of our times (their Don Carlos-Rodrigue performance is a treasure! ) Excellent, magnificent post mio fratello and I am so happy that you wrote again in your wonderful Blog!!!!!!! It is always a huge joy for me to read your wonderful, excellent opinions and experiences of Opera!!!! Viva Verdi!!!!!!! Viva Jonas!!! Viva Ferruccio Furlanetto!!!! Viva Ludovic!!!!!!!!!! 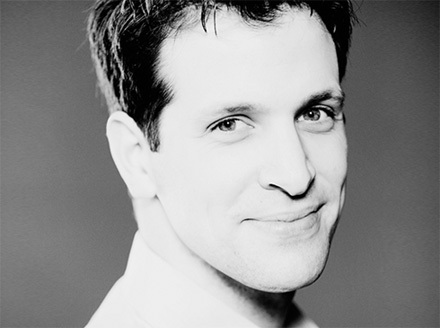 Viva Pappano!!!!!! Viva the ROH!!!!!!!!! Viva La Forza del Destino!!!!! Thank you so much for your wonderful comment mio fratello!!! 💚 I agree with you 100%–and yes, about Jonas and Ludovic in Don Carlos! !–and I can’t wait to hear what you think of it! And I’m excited to watch the last half of the 1958 La Forza as soon as work allows. I’m very much enjoying it so far and the scene with Leonora coming to the friary is absolutely beautiful. More soon…Viva Verdi!!! !